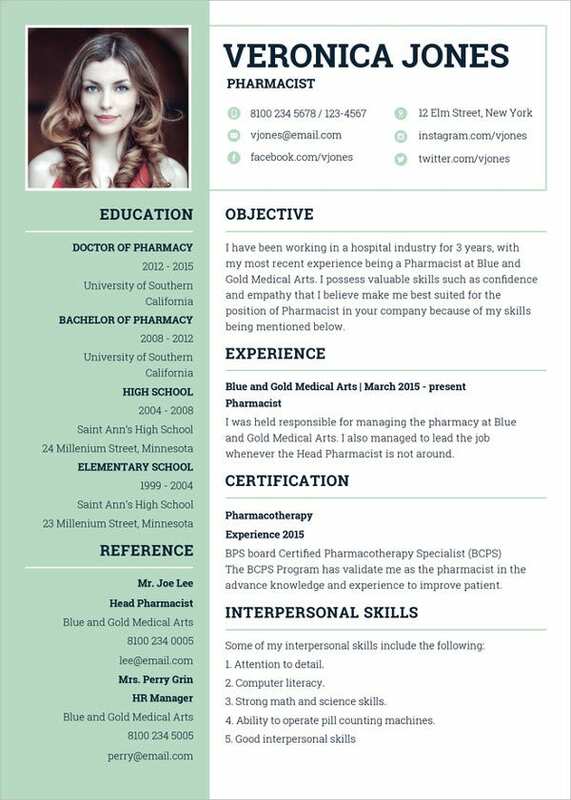 The first perquisite of any job-application exercise is that you must have curriculum vitae, also known as CV or resume. 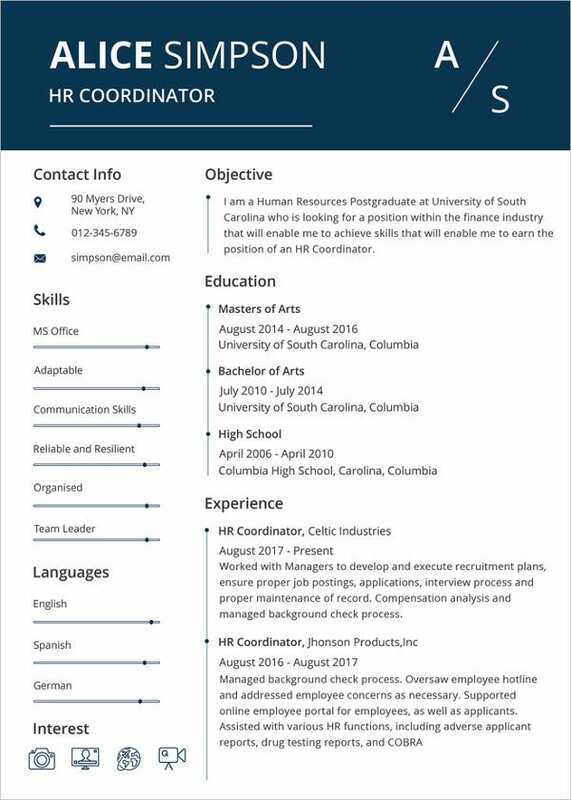 In order to make a good impression on the HR or recruiter, your resume must have a combination of features which make it hard-to-miss material. 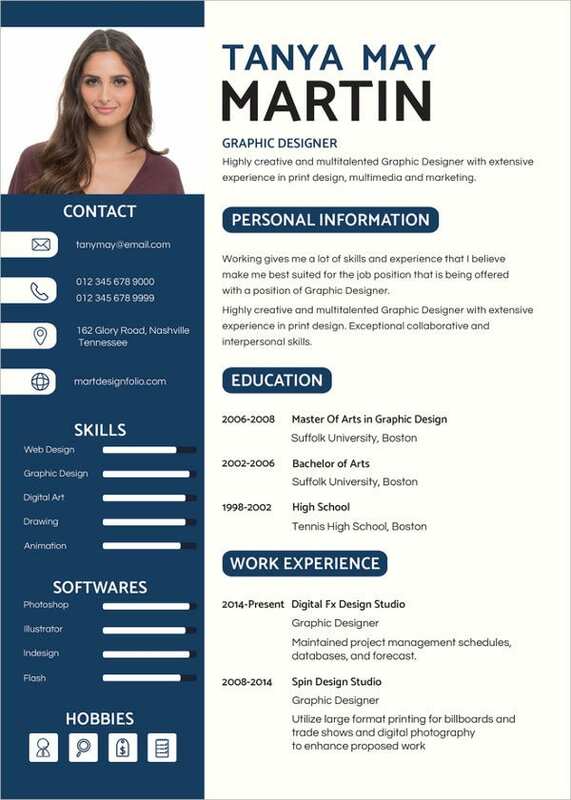 No worries if you do not know how to design or build a resume. 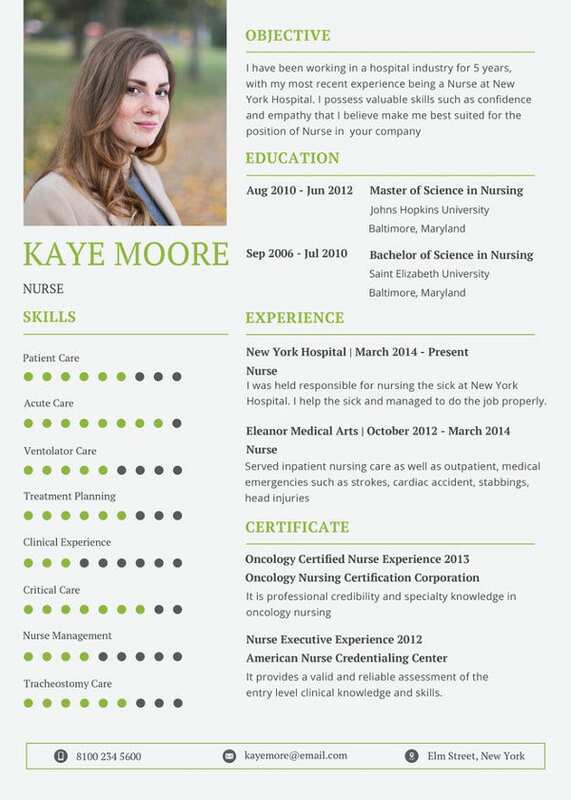 You can download any of our many resume templates and personalize them with the relevant information, and you’re good! 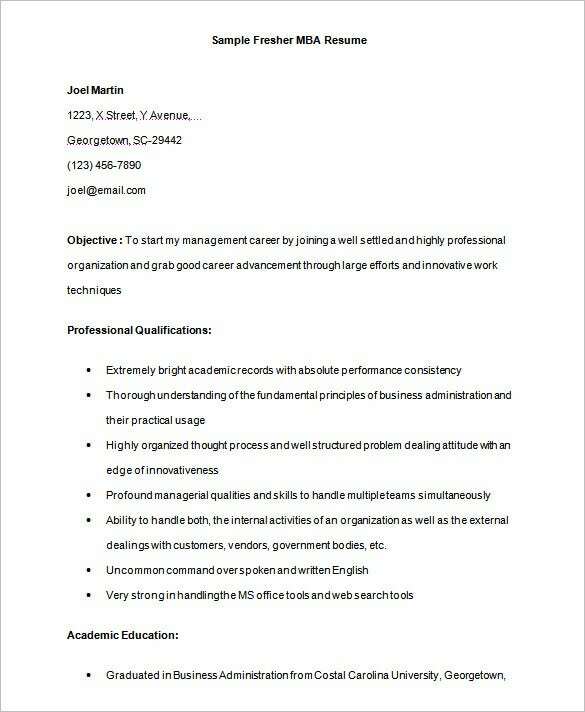 Make a smart impression to your company’s hiring manager with the professional resume template 2013. 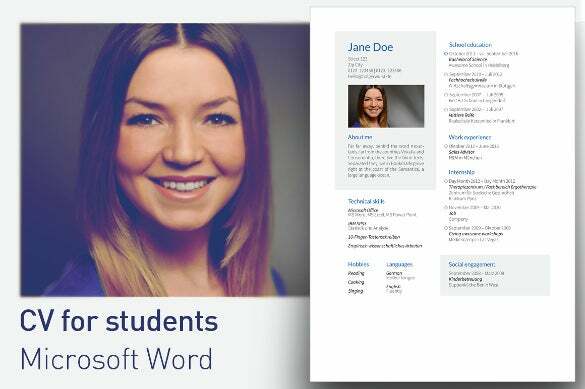 Use a word doc to create the sample CV which you can easily edit as and when required. 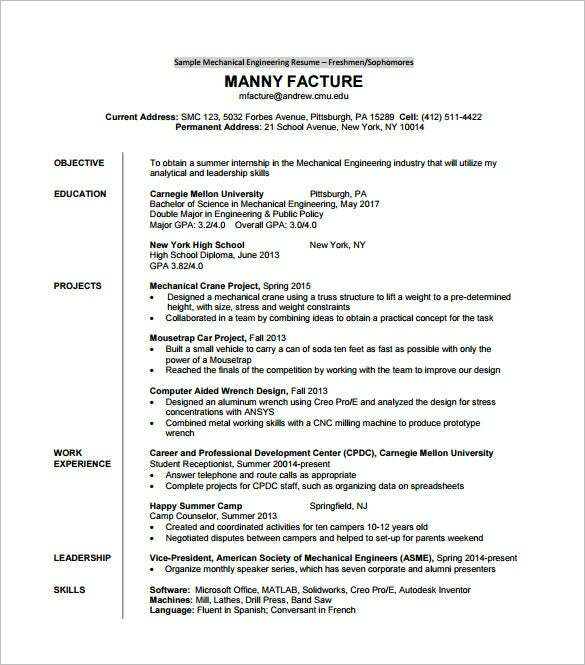 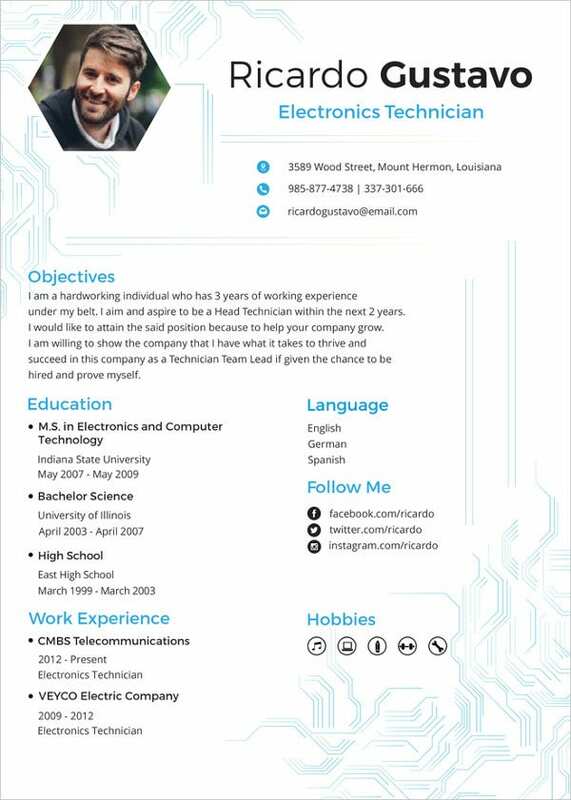 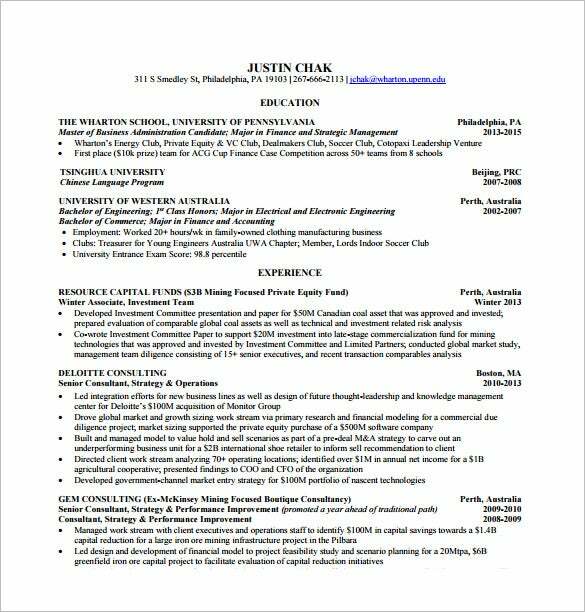 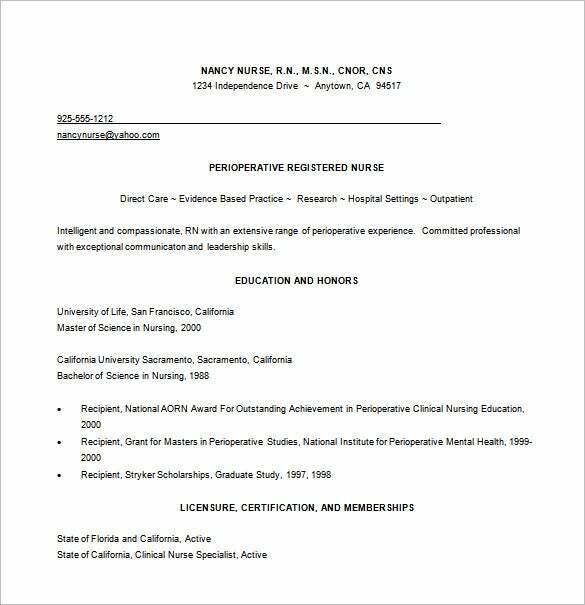 Professional resume examples 2015 vary depending on the job profile you are applying and are better when kept under less than three pages. 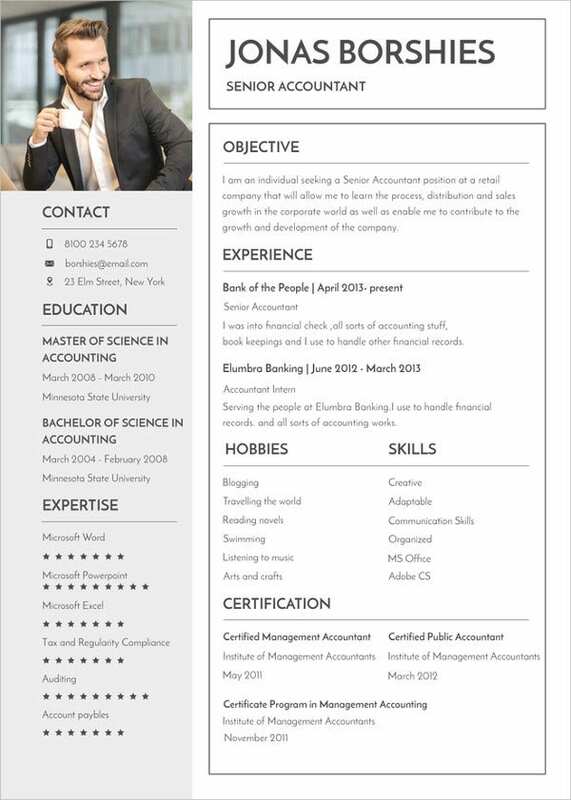 To present the perfect mix of professionalism and aesthetic sense, make a sample of creative resume. 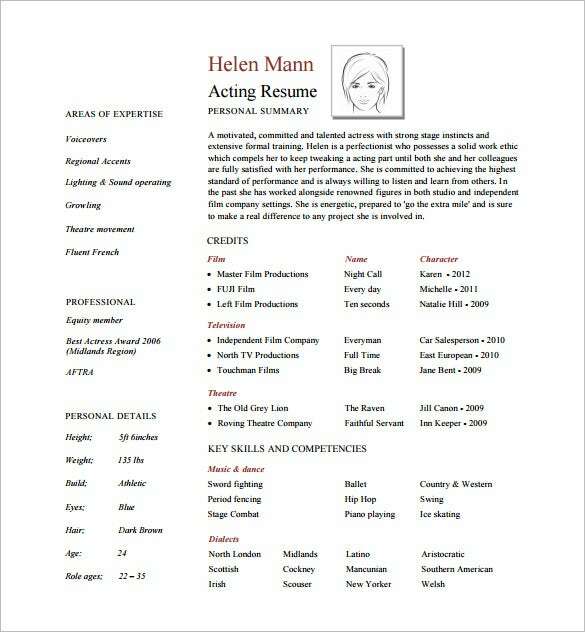 This is particularly important if you are applying for the creative jobs like writing, editing etc. 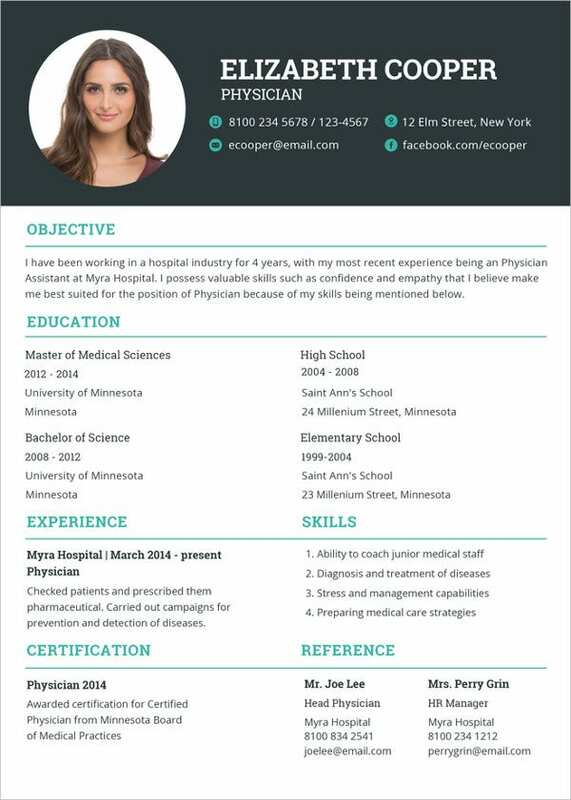 Add examples of maverick format to make the word doc of your CVG more than just an application. 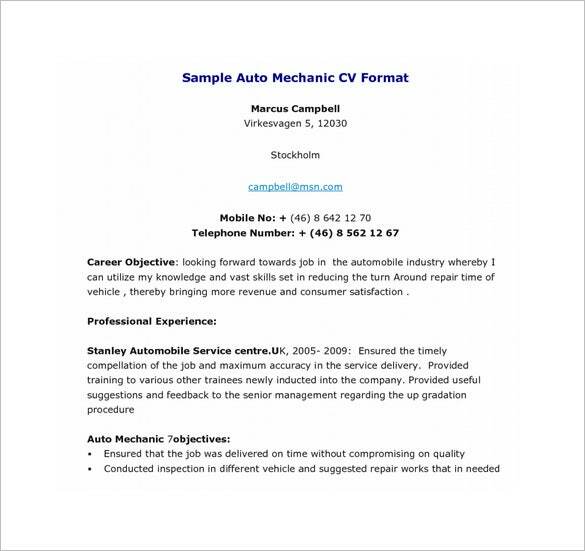 You CV should be made depending on the type of job you are applying. 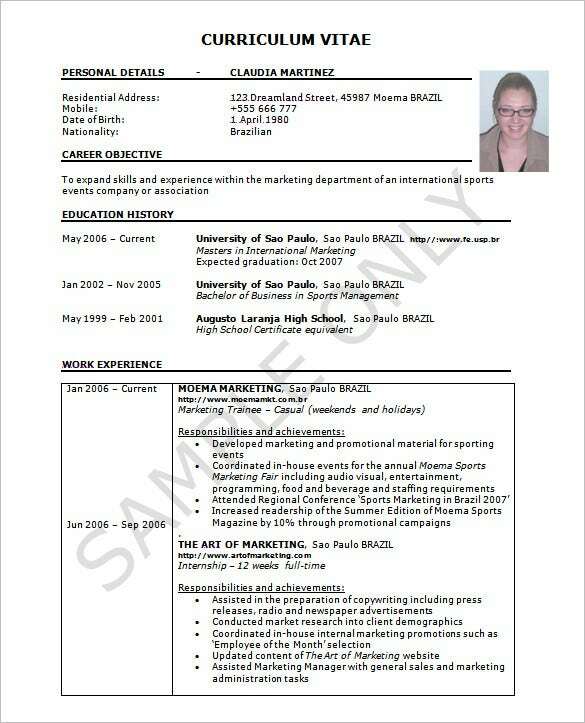 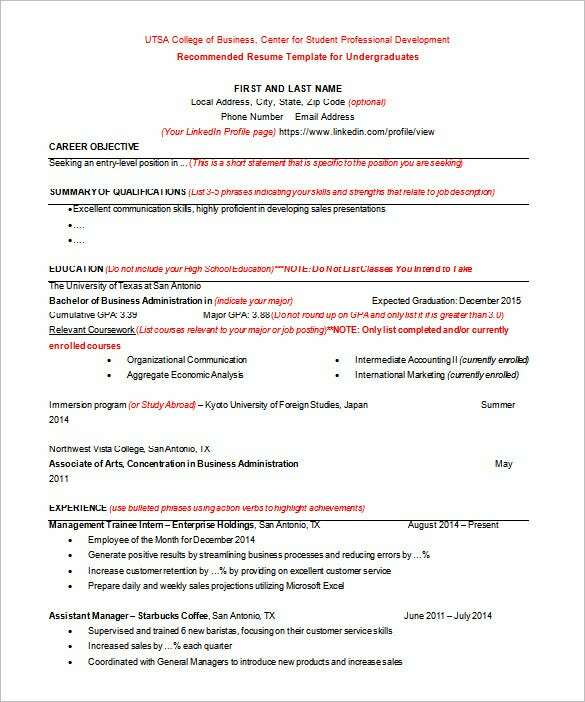 So before you take the final print out of the resume, try the different sample formats available. 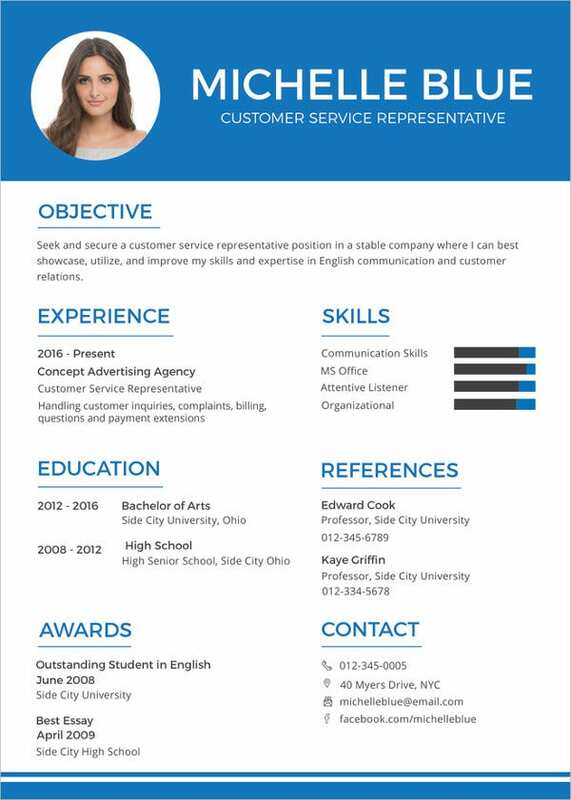 Look for different examples available and create them on a word doc with smart presentation and attractive cover letters. 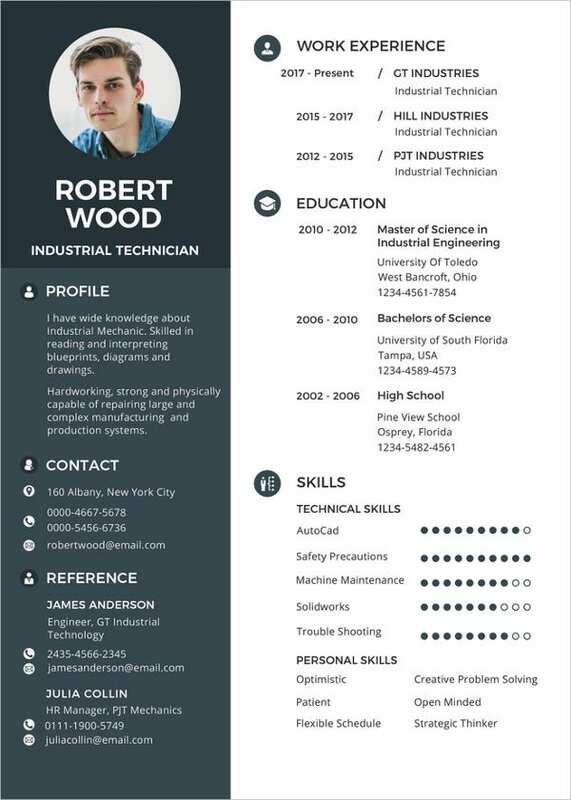 If you are planning to start your career soon while you are studying, it is essential you look through the samples of the resume templates available exclusively for students. 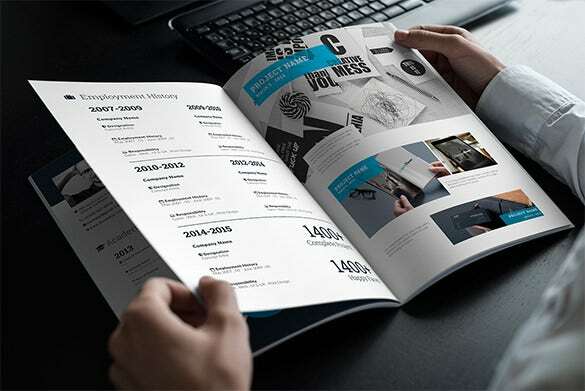 It will have space, for example, for mentioning the different competitions, prizes, and other academic and co-curricular activities. 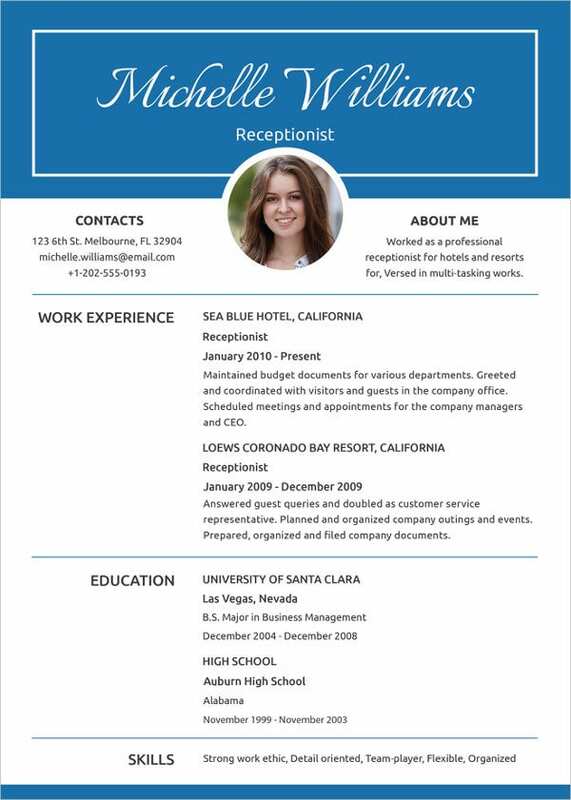 It can be easily made on a word doc. 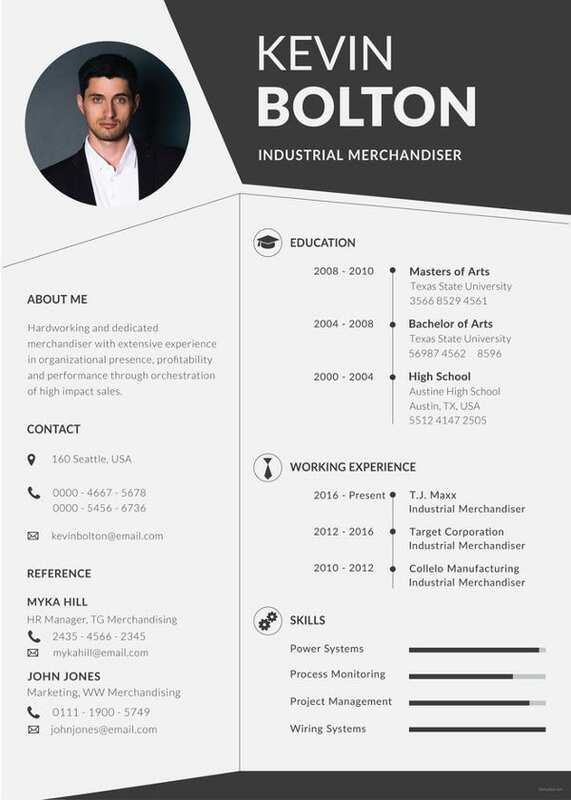 Job resume helps to make the first impression and it ought to be spiffy. 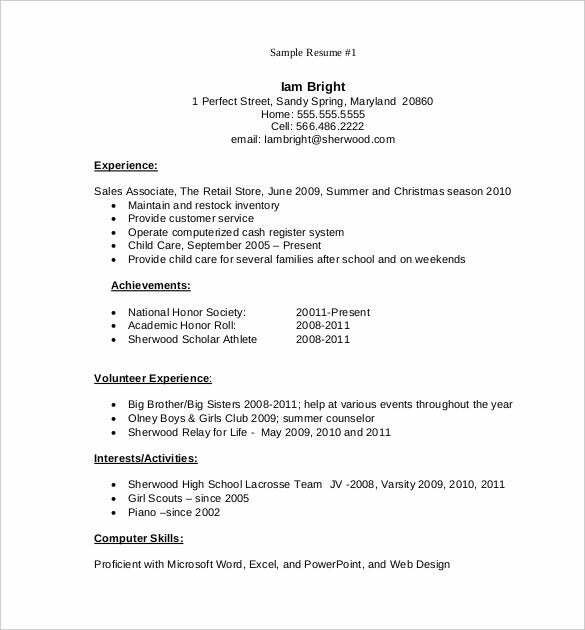 You can create an example of your resume on word doc before actually presenting it to someone. 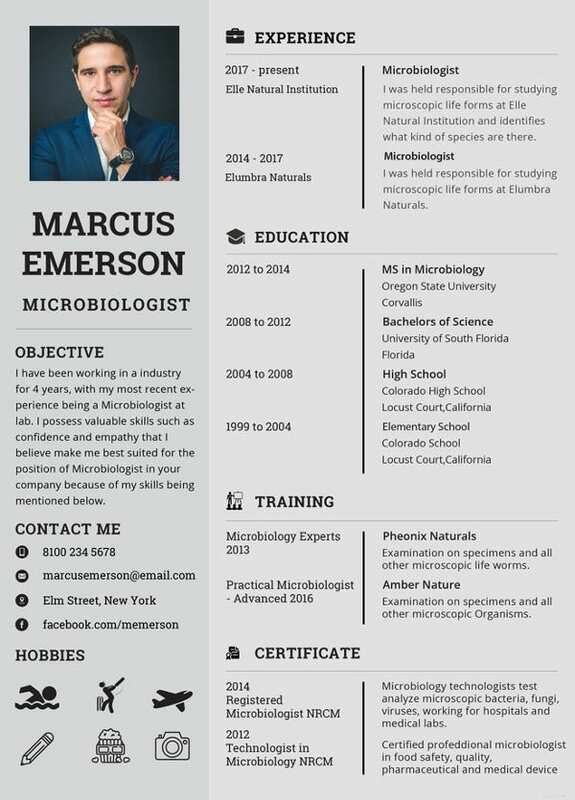 There are different samples for different job profiles and it should be maintained to keep abreast the professionalism outlook. 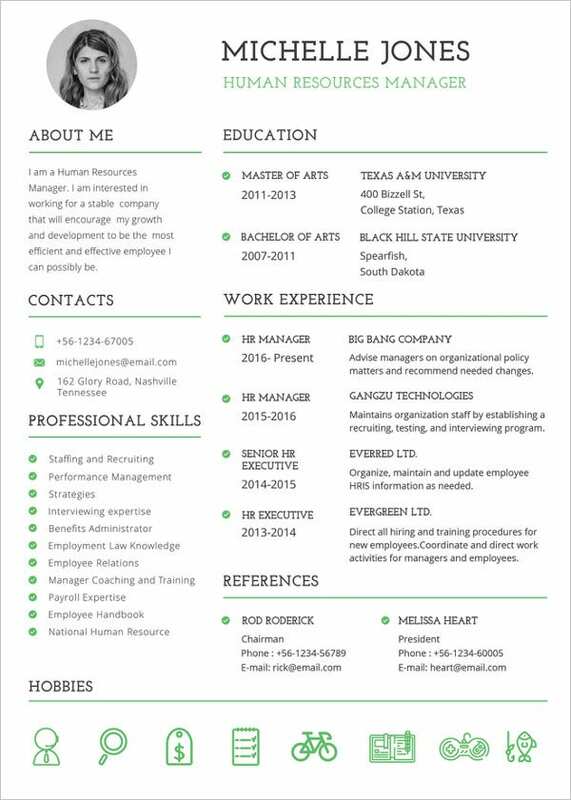 To make your CV look professional, use the resume format template. 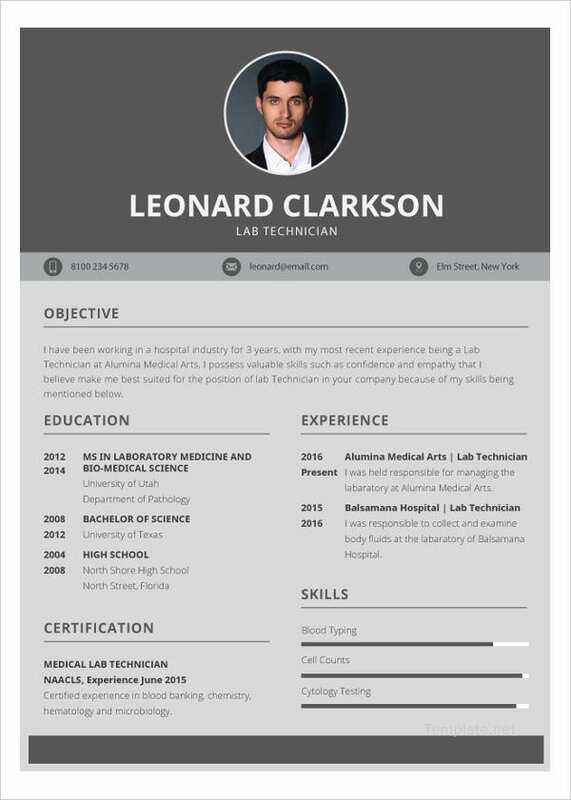 Check for the different samples depending on the criteria. 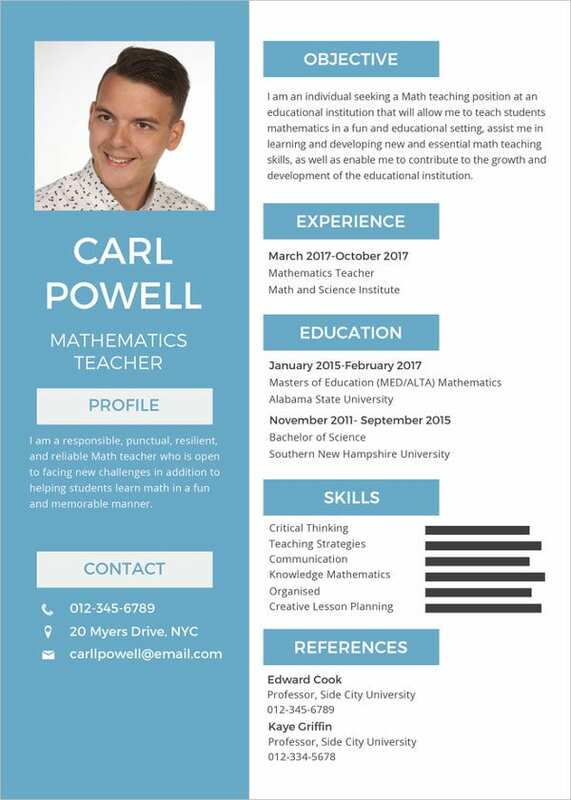 For example, how the resume would look for a navy application will definitely not the same for that of a teacher. 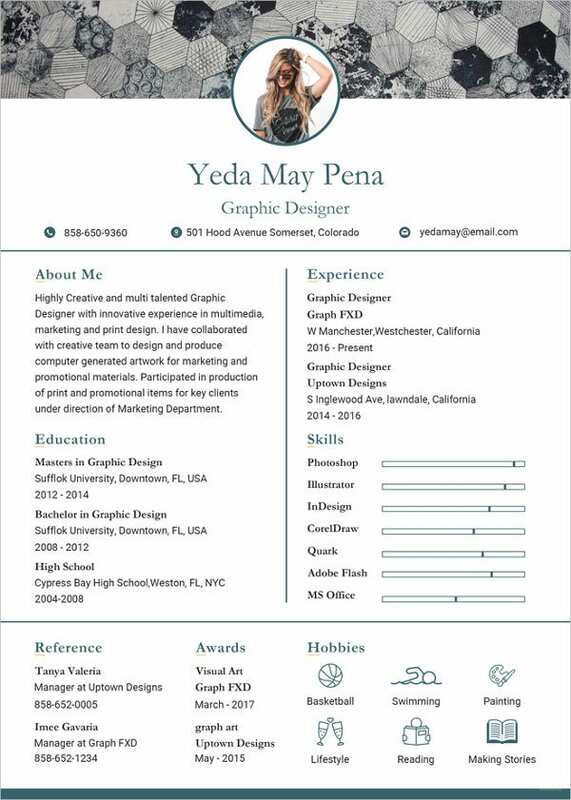 They can be easily made on a word doc. 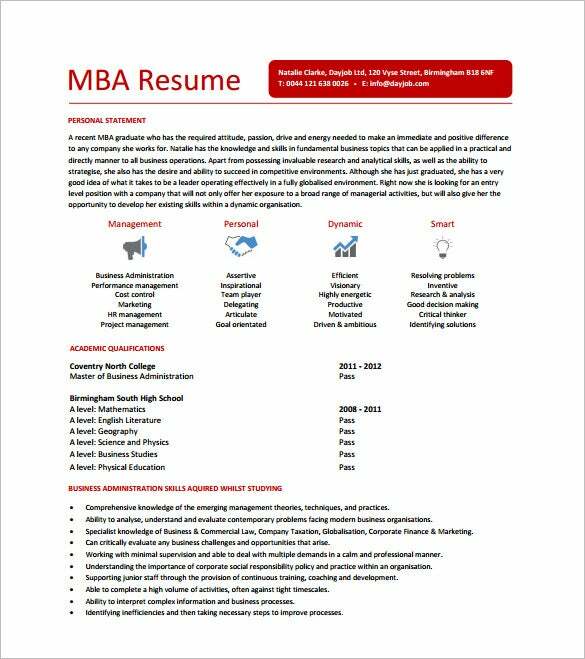 Impress your teachers, counselors and scholarships committee members of your school with our high school resume formats. 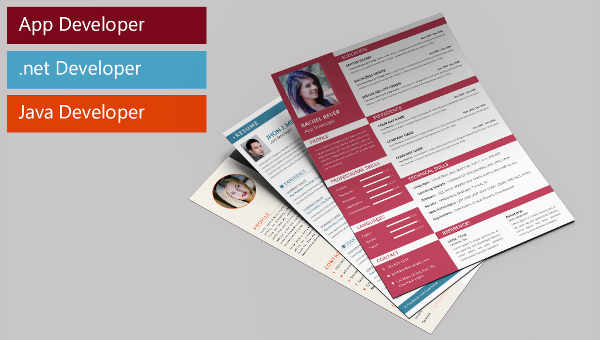 Customizable in terms of font, size and colour of layout, you can add or delete information. 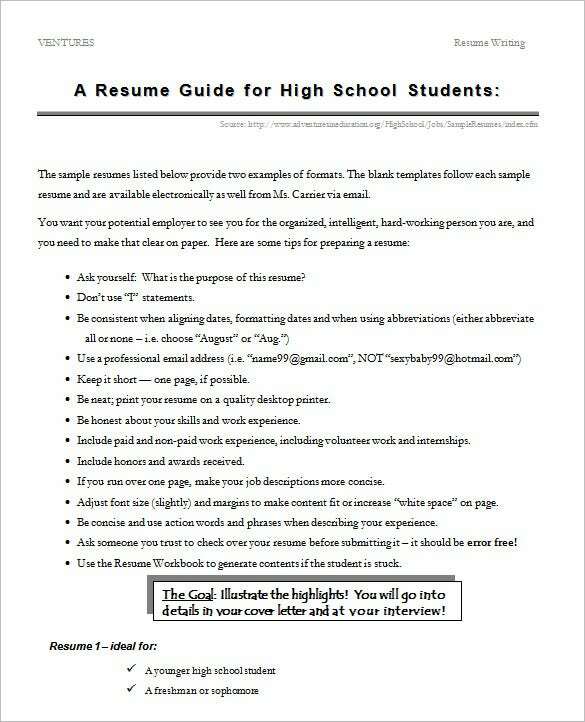 Download now…to have a great start of your high school year. 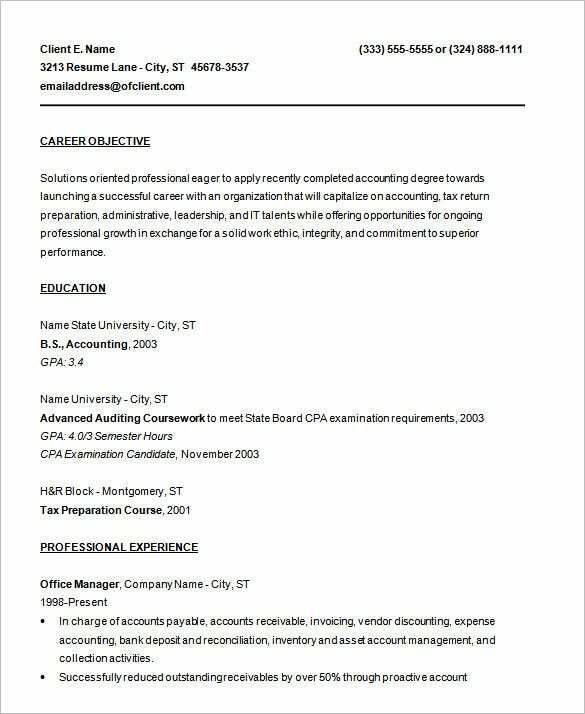 Your search for a great resume to bowl out your company ends here. 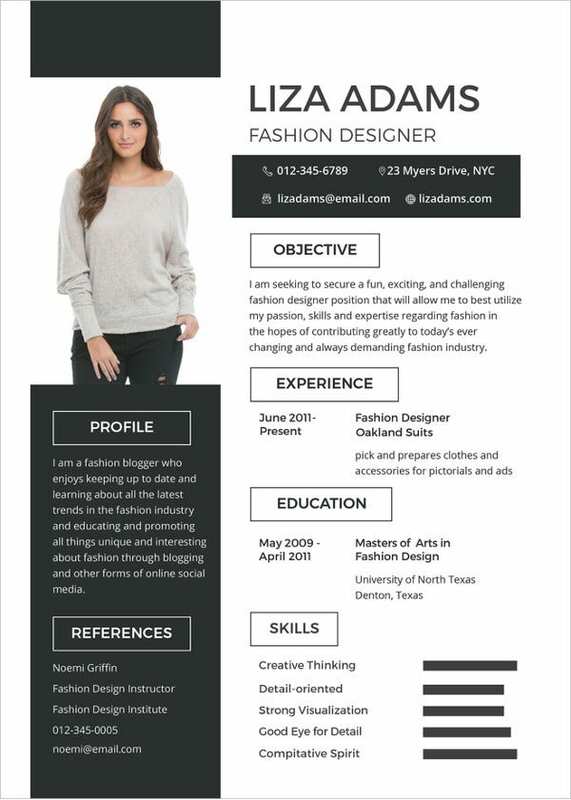 Download from our sample of new and fresh samples of resume. 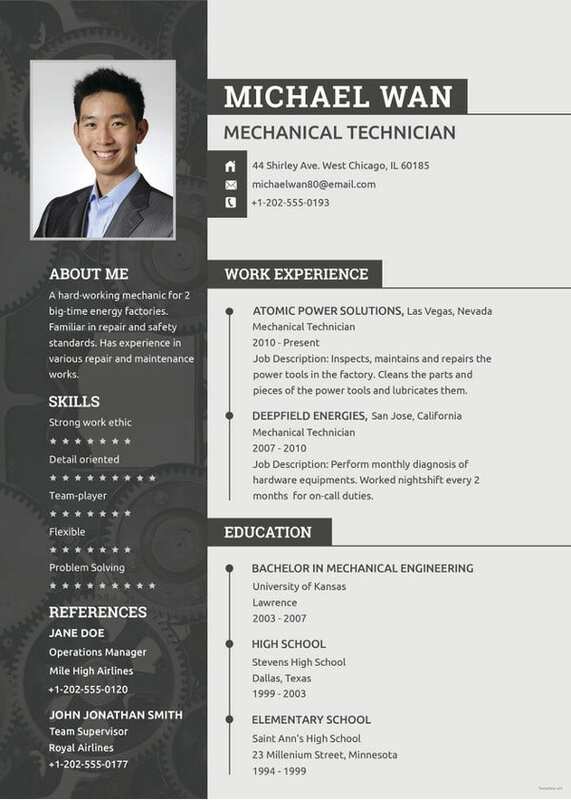 You can change the fonts and layout as well as add or delete information. 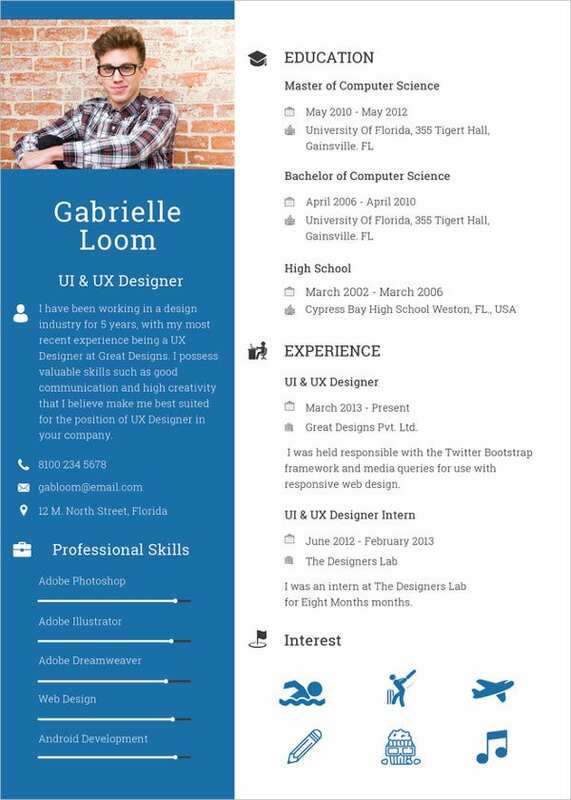 Writing resume is not a pain in the neck now with our samples…Hurry! 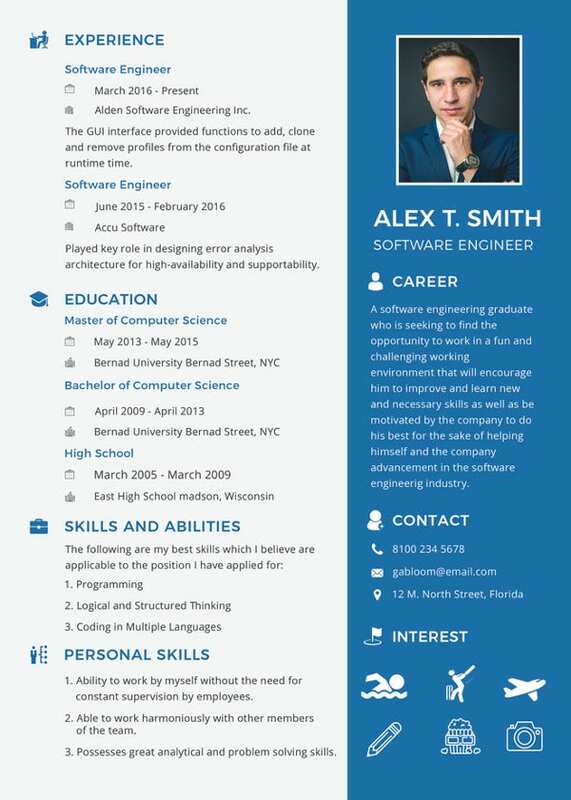 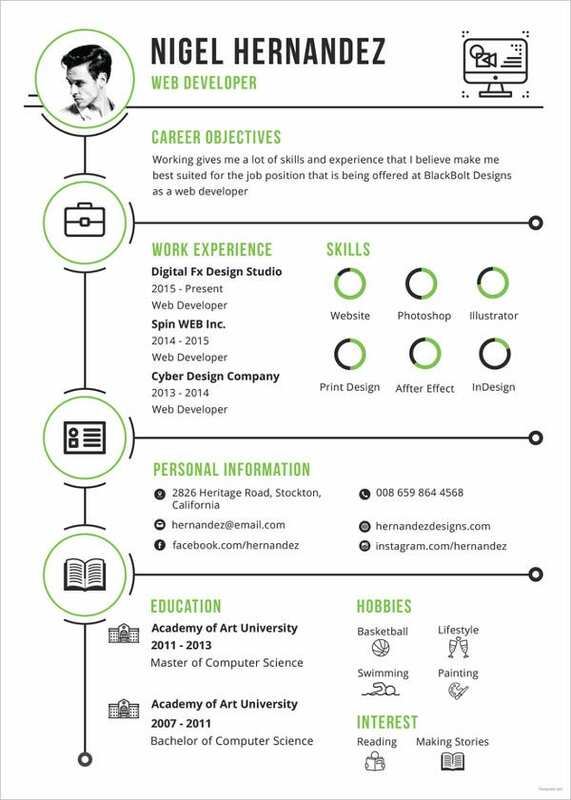 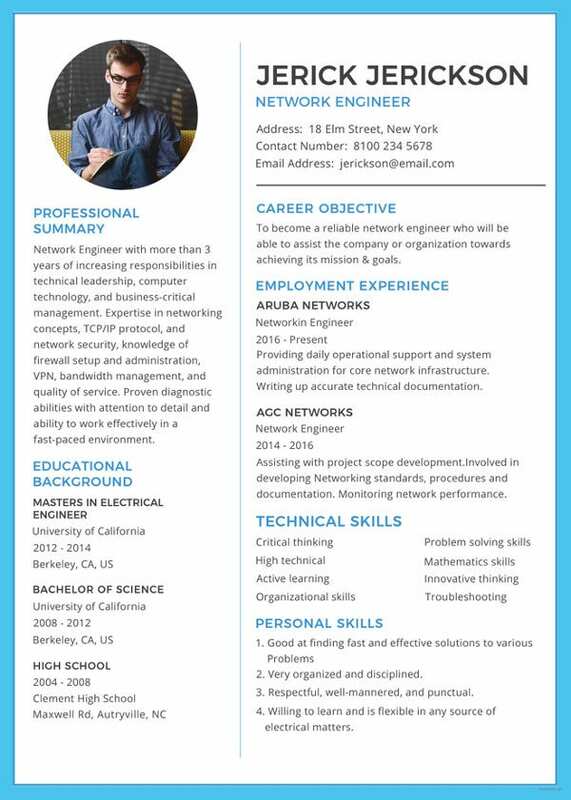 Don’t need to be a graphic designer to design beautiful and cool resumes. 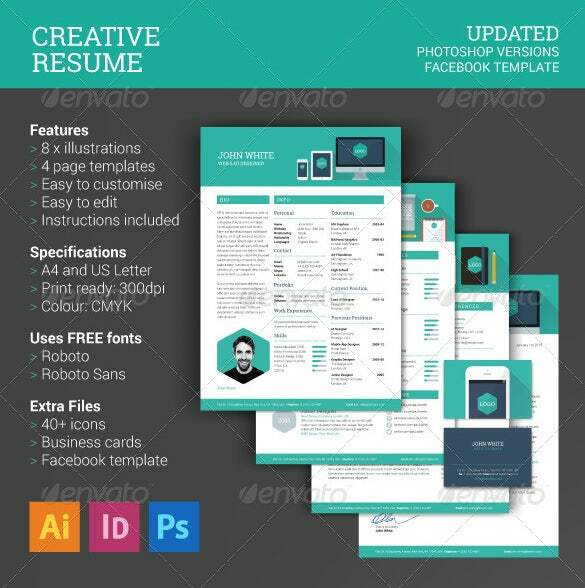 Choose from out collection of creative and cool resume samples. 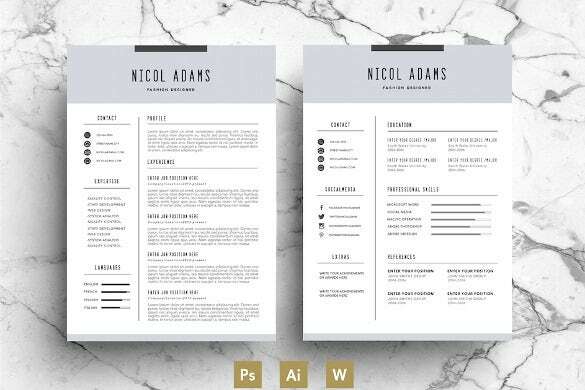 You can decide the colour of layout, design and font to make your resume dashing and impress your employer at the first shot itself!